In 1830 president Polk oversaw more land to the United States by the annexation of Texas. He saw that if he paid all the money that Texas owed, then Texas would join the United States. By doing so, this gave more room for people to live, and for more plantations in Texas. Texas also needed it because they owed the United States thousands of dollars because of the civil war. The civil war put Texas in debt. In 1836 Houston , smith, and Austin all ran for president of the United States. In the end, Houston won with a not so surprising 5,119 votes, while smith had only 743 and Austin left with 587. 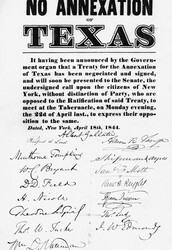 Houston had already won the army on his side, and he had soon to gain the trust that the American citizens could give. Before running, Houston had already become the governed of Texas, president of the republic, and senator of Texas. Beside Houston was Mirabeau b. Lamar, who had been elected as Vice President of the United States. 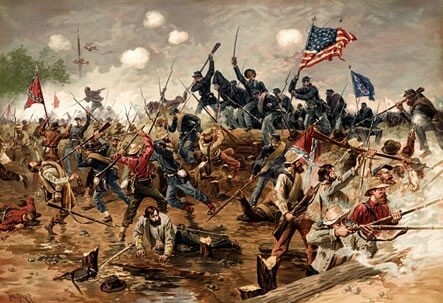 In 1860, Lincoln and Douglas who had both represented the north, ran for president Lincoln obviously won, and with Lincoln on their side, the north fought even harder to bring down the south. Like any other northerner you would ask, slavery was wrong, and they would do anything to make it go away. Lincoln also had a trick up his sleeve, and he used the railroads to get supplies and troops to any certain place. 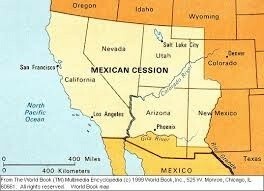 In 1848, the United States had bargained with Mexico to earn more land for their country. The deal was that if Mexico would give them more land, they would pay $15 million dollars in return. With that, Mexico agreed and soon used the money to help with their country, while the United States used the land for their people to live on and to work on. 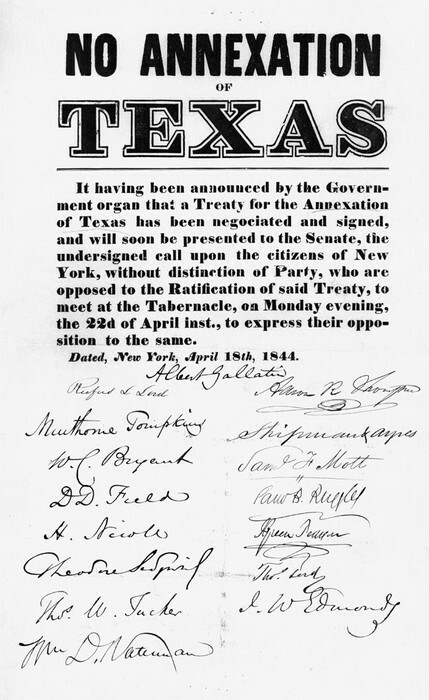 In 1848, the United States and the Mexican republic signed a peace treaty that allowed the nations to get more land. The United States earned 525,000 square mile of land, and used it wisely. This additional land to the two nations had helped them in ways to raise a family. In 1861, the first shots if the civil war was fired. This lead to a 3 year war, and some believed that it would, in fact never stop. 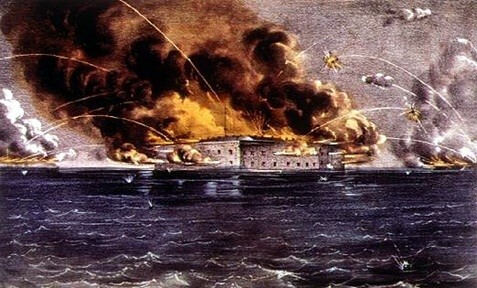 Fort Sumter was built as a masonry sea fort in Charleston harbor, South Carolina. 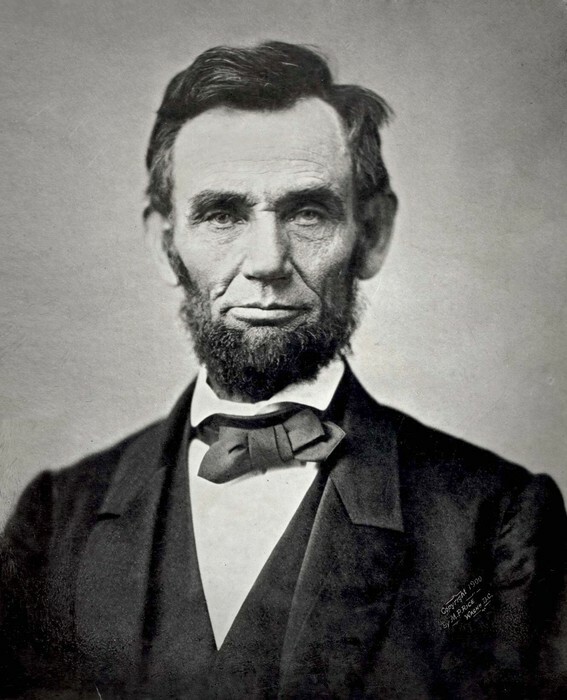 In 1866, a new constitution was brought forward to allow states governors more rights. This constitution allowed the governors to be able to have more say into what exactly their country is getting into. The governors also got paid more and had the right to have a longer term. This term also allowed them to have more time to be able to change anything. In 1868, " all persons born or naturalized in the United States" where freed. This also included slaves, and many where very happy that this 3 year civil war had finally ended. Some slaves, who where loyal to their masters, stayed at a home that they knew for dozens of years. The ones that did leave where faced with poverty, hungar, and nothing to provide them with. They couldn't get jobs because they didn't go to school.